Mechanicsburg – The Lawrence Chevrolet 410 Sprint Cars will tune up for the Champion Racing Oil World of Outlaws Summer Nationals this Friday night, July 14 at Williams Grove speedway, joined by the HJ Towing & Recovery 358 sprints. The 358 sprints will compete in the make-up kickoff of the 2017 K1 RaceGear Summer Series this week, sponsored by Nouse Signs & Graphics. The K1 RaceGear 25-lap main for the 358 sprints will pay a stellar $1,500 to win for the limiteds. The Lawrence Chevrolet 410 sprints meanwhile will compete in the World of Outlaws tune up program in an effort to ready for the upcoming July 21 and 22 invasion by the outlaws for the Summer Nationals. The 25-lap sprint car feature will pay $4,000 to win with time trials setting the heat lineups. 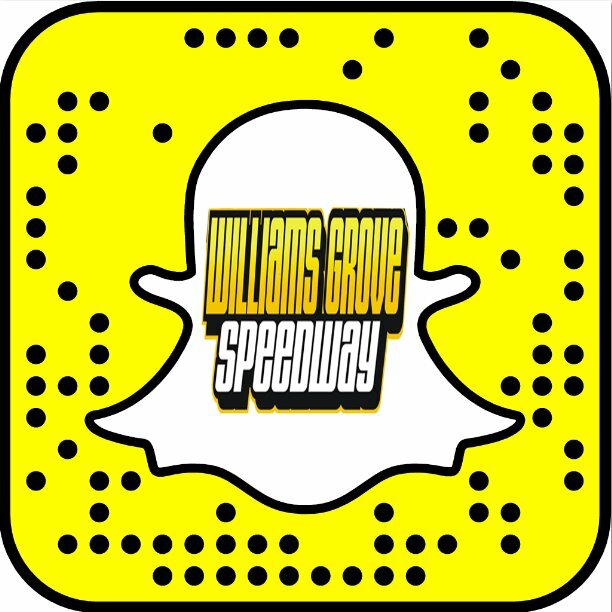 Friday’s program for the sprint cars will be another event in the 2017Hoosier Diamond Series of races at Williams Grove. Freddie Rahmer leads Danny Dietrich in the current 2017 Williams Grove Speedway season point standings while Rahmer also leads Dietrich in Diamond Series points. Adult general admission for this week’s show is $16 with youth ages 13 – 20 admitted for $10. 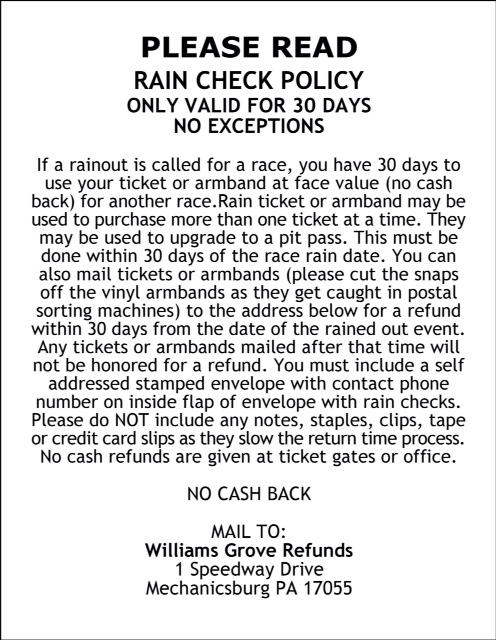 The Williams Grove portion of the 50/50 on Friday will go to the Special Olympics. The Craftsman World of Outlaws sprint cars return to the Cumberland County oval for the tours second Williams Grove stand of the season on July 21 and 22 for the Champion Racing Oil Summer Nationals. Friday’s outlaws program will pay $8,000 to the winner while Saturday’s finale offers a posted $20,000 winner’s share.